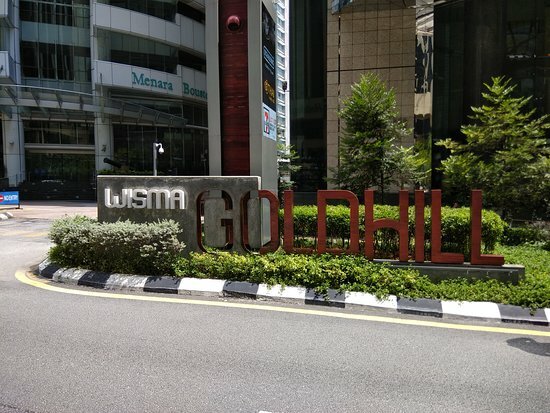 There aren't enough food, service, value or atmosphere ratings for Special Recipe - Wisma Goldhill, Malaysia yet. Be one of the first to write a review! 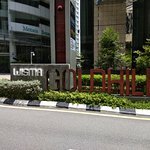 Central place at Kuala Lumpur,banks, hotels and all major attractions nearby at walking distance.Excellent place to have coffee. 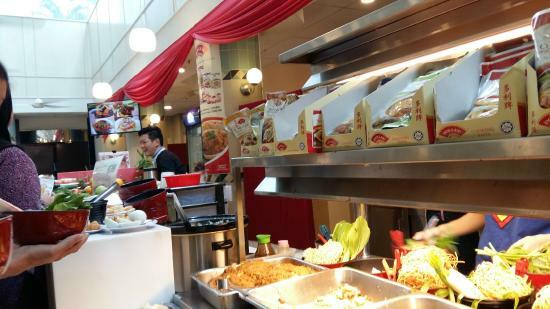 The Star Newspaper polled it's readers in March 2015 and the Curry Noodles at Special Recipe ranked amongst the Top Ten Best Tasting in Kuala Lumpur. 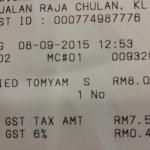 A bowl of Curry Mee (noodles ) cost MYR 7.50 . It sure was Yumilicious! Curry Laksa at its best. 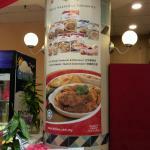 Get quick answers from Special Recipe - Wisma Goldhill staff and past visitors.